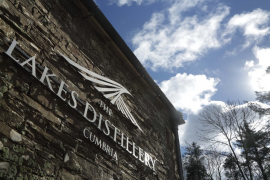 The events diary is part of the new distillery Welcome Pack , a 12 page brochure outlining full details of the distillery’s tours and our position as a key tourist and visitor attraction in the Lake District National Park. 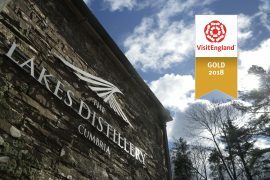 These will be distributed to hundreds of establishments in and around the North West from April, so be sure to keep your eye out in hotels, B&Bs, pubs and holiday homes to pick up one of these documents which includes special offers for half price tours, afternoon tea and online discounts. 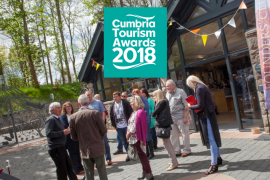 If you run a small business and want to receive the Welcome Pack to offer out to your guests, please visit our online contact form here. 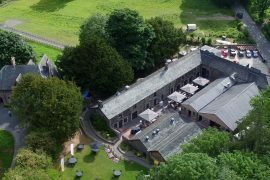 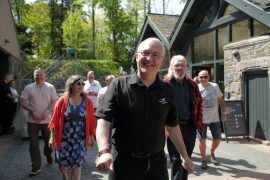 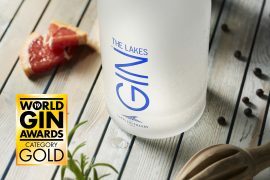 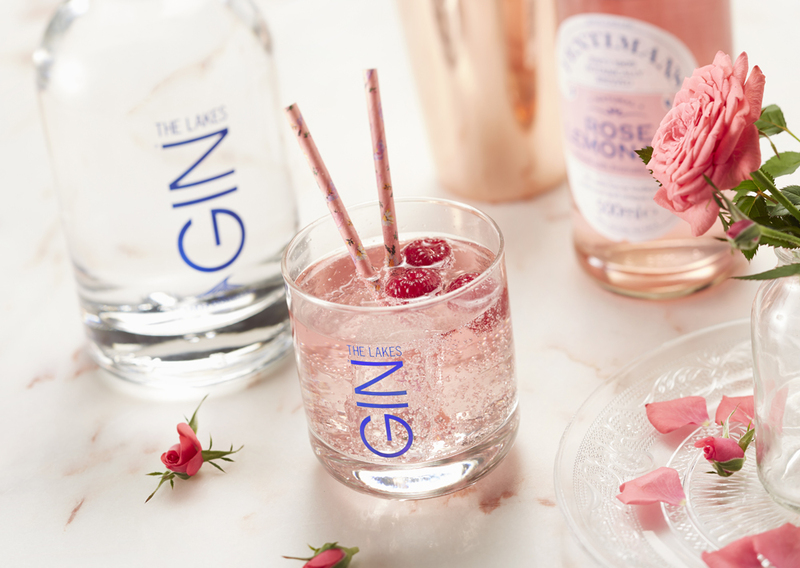 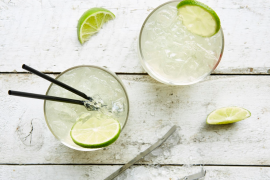 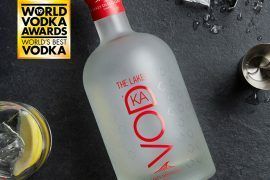 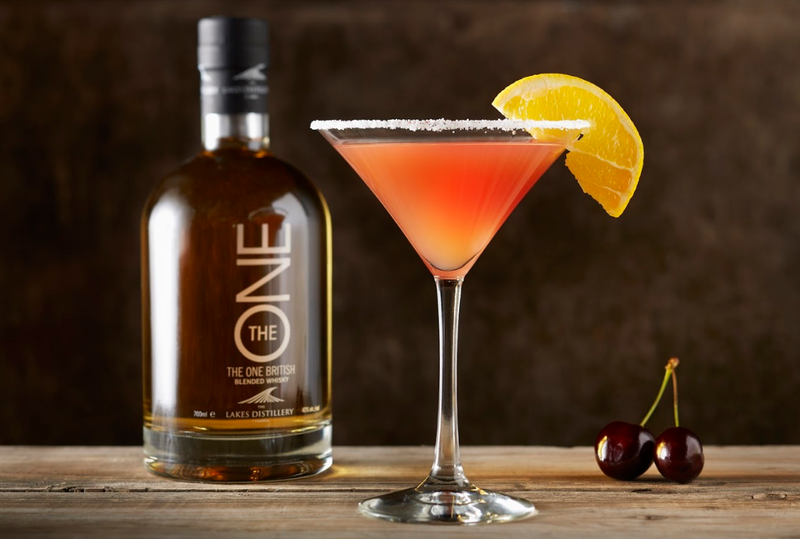 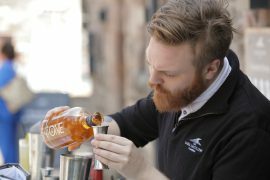 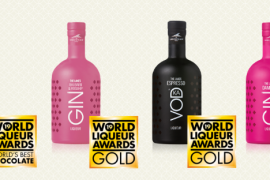 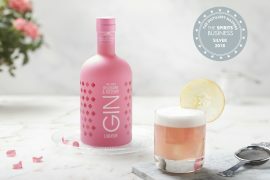 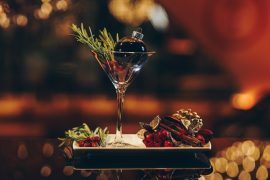 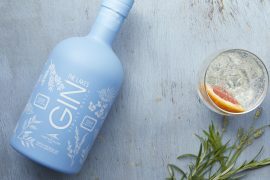 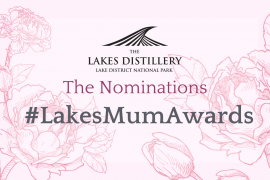 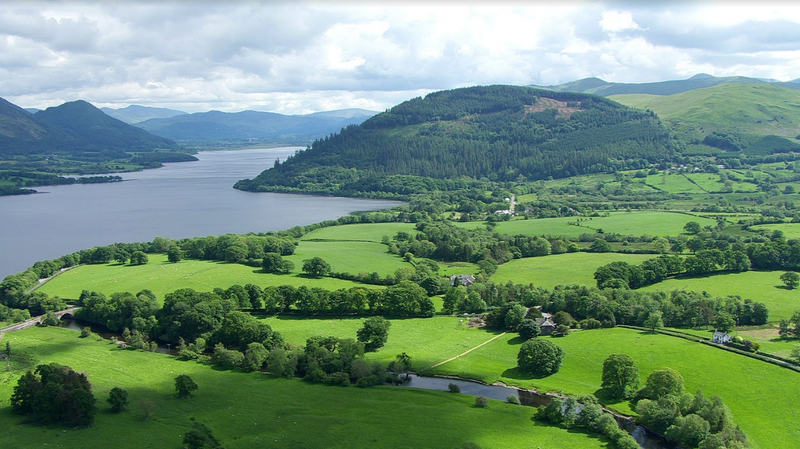 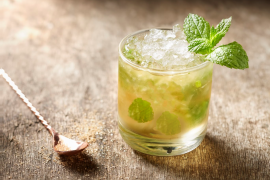 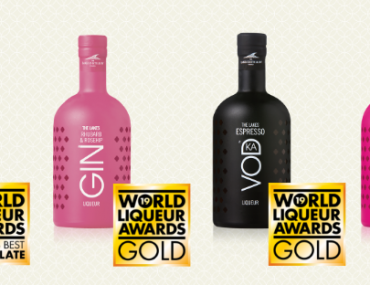 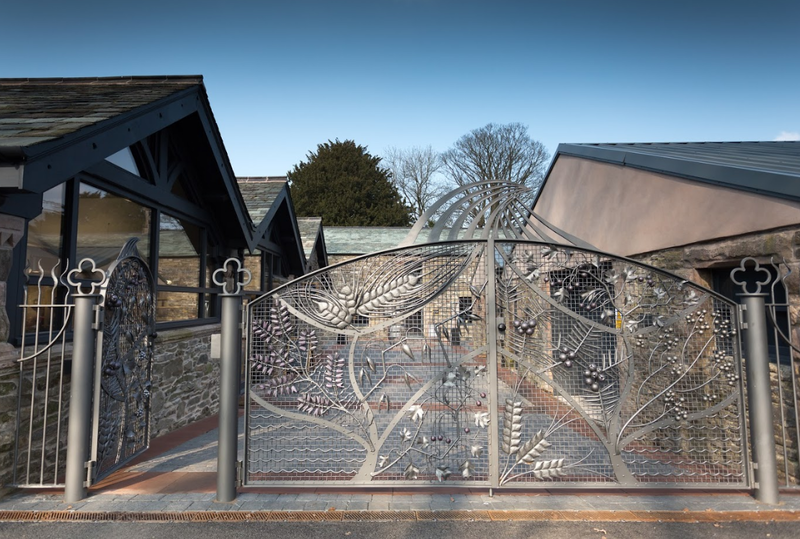 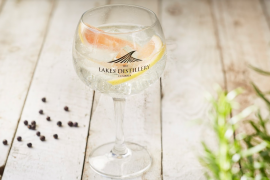 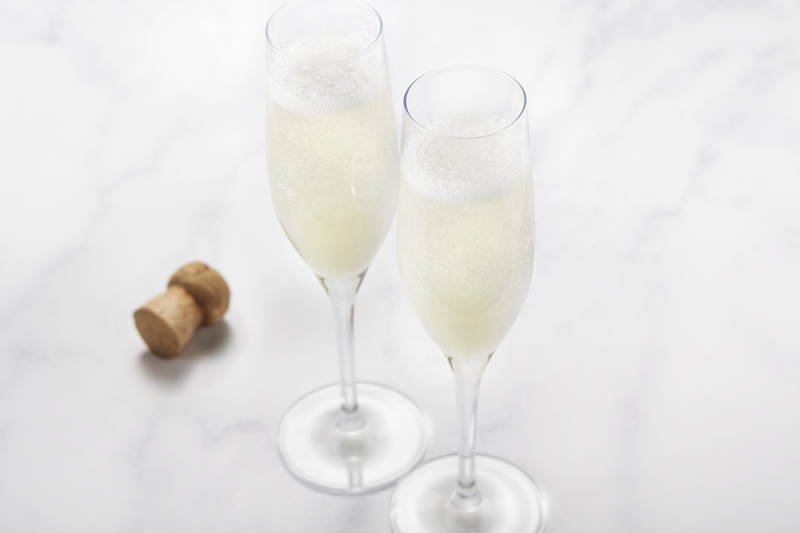 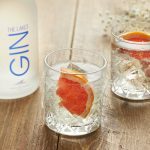 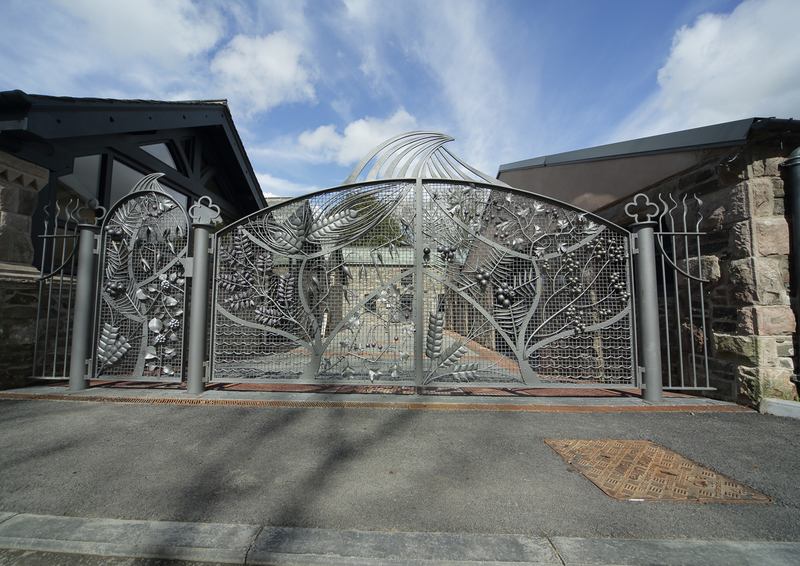 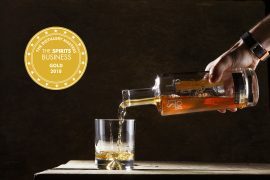 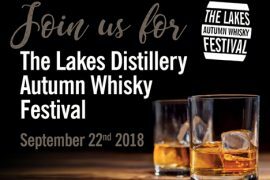 The Lakes Distillery will of course be hosting traditional calendar occasions such as Easter, Mother’s Day and Father’s Day but we have also introduced some exciting events exclusive to the distillery and celebrations in the spirits industry. 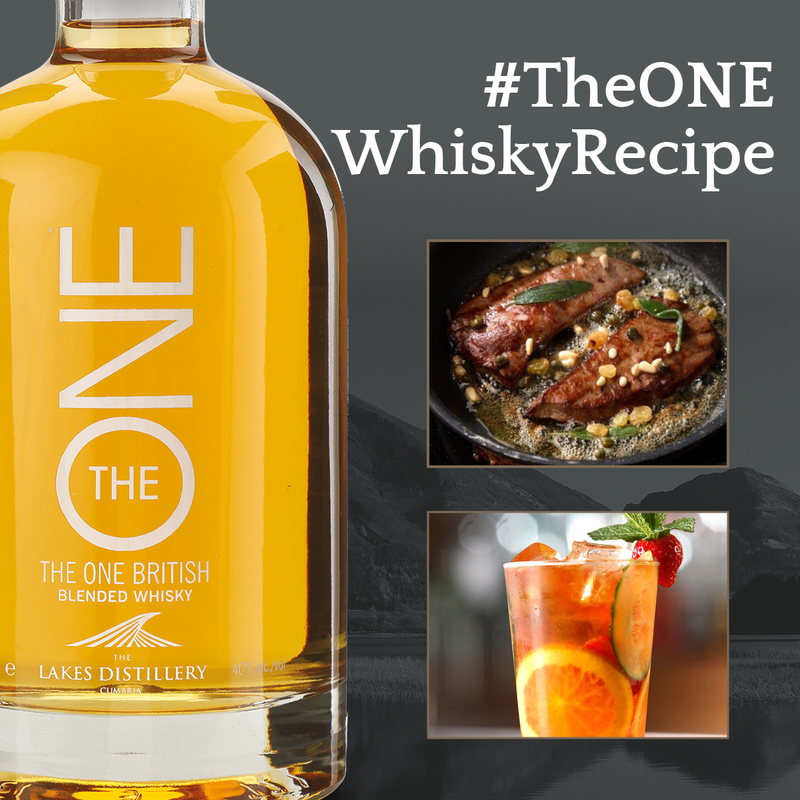 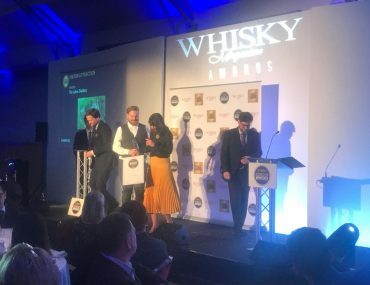 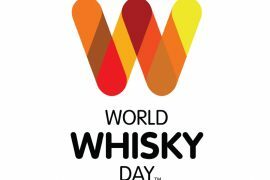 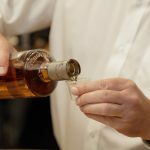 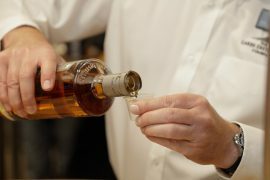 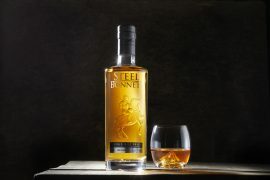 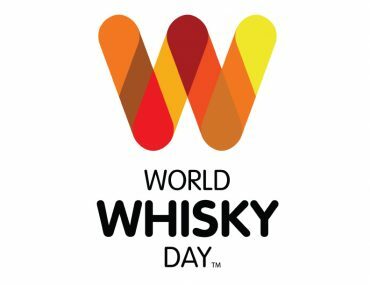 Celebrate the release of a brand new expression of the One Blended Whisky, enjoy special whisky tastings after your tour, and free whisky cocktails when dining in the Bistro. 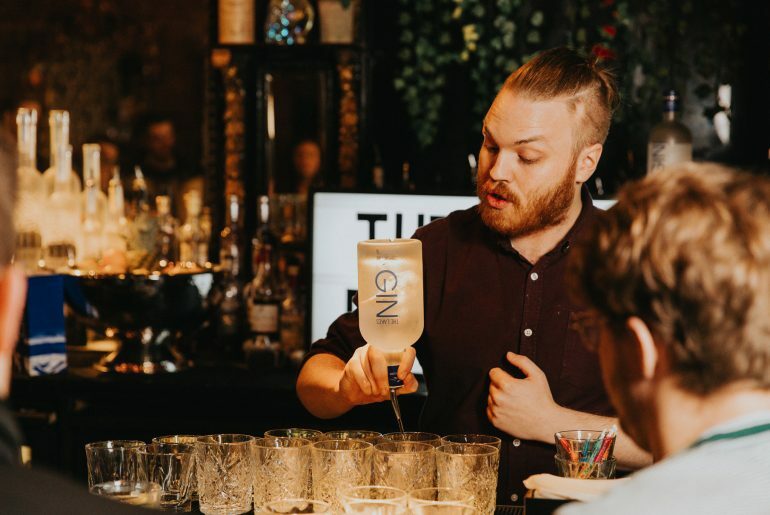 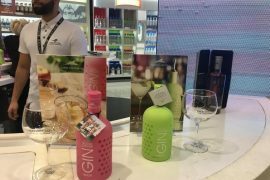 Try something new with complimentary gin tastings with every tour, and discover the perfect G&T at the Bistro – also complimentary for every diner. 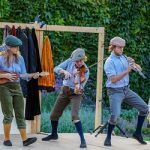 Roll out your picnic blankets for a musical Shakespearean performance of ‘Much Ado About Nothing’ from the Three Inch Fools. 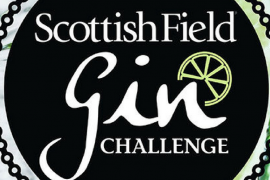 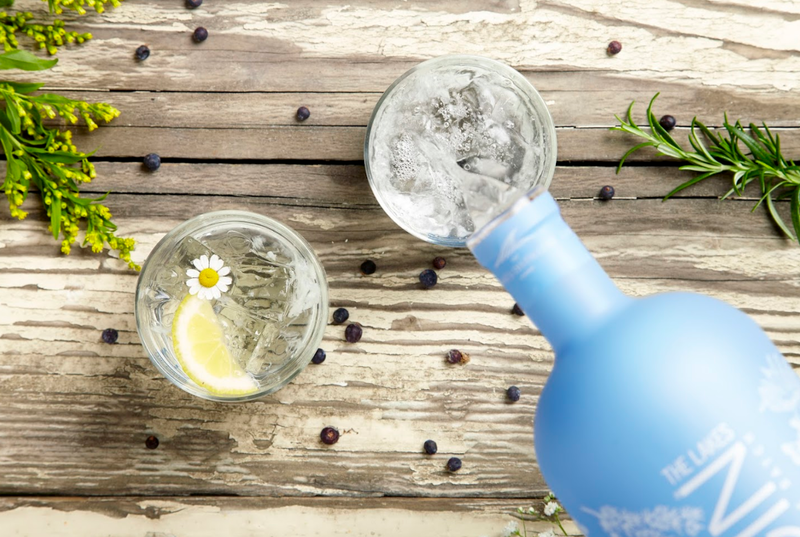 We’ll be celebrating all things juniper today with gin mixologist demonstrations, sampling, live music and a BBQ. 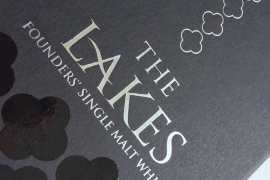 A day to commemorate our whisky journey so far, and the launch of the greatly anticipated Lakes Singe Malt Whiskymaker’s Reserve. 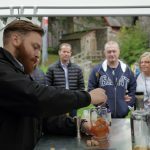 Expect live music, BBQ, demonstrations and workshops. 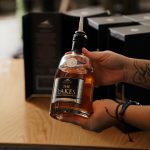 A day for our Founder members to collect their 4th bottle and the launch of Hope, the 2nd edition in the Quatrefoil Collection. 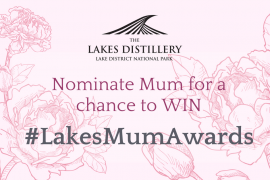 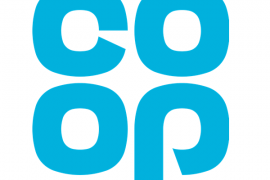 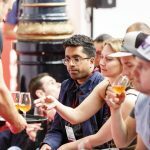 If you’re a Founder member, or owner of the Quatrefoil Collection, register here to collect your bottle. 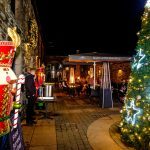 Join us as we turn on the festive lights at the distillery, with a touch of mince pies and carols to get you in the spirit of the season. 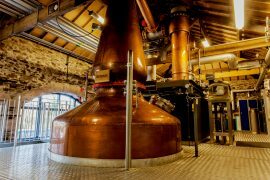 Celebrate five years of the spirit flowing from our stills. 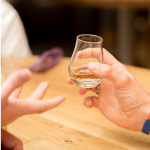 Join us for free tastings and learn more about our single malt whiskies. 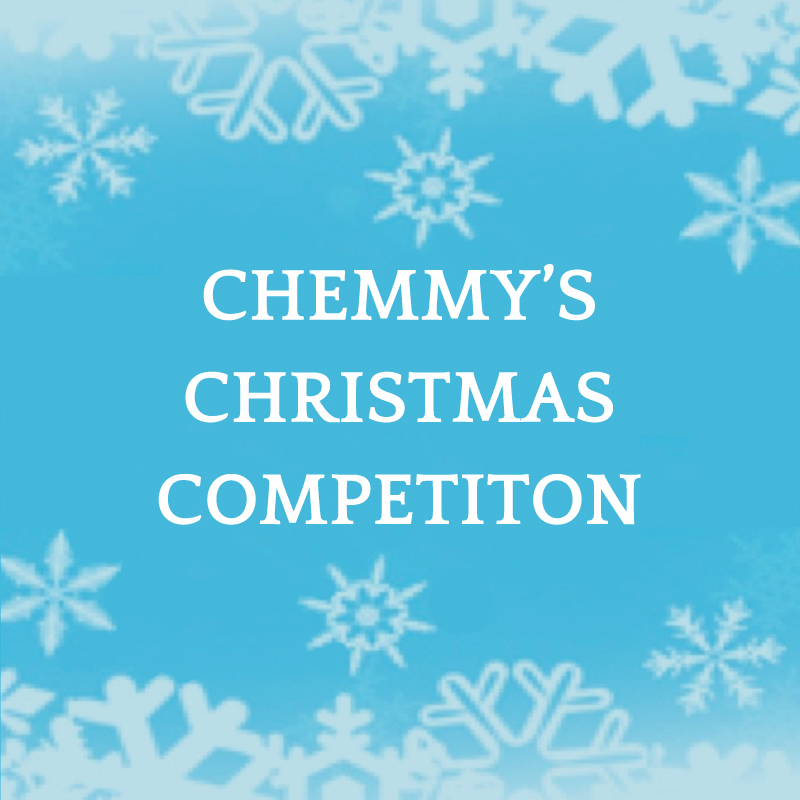 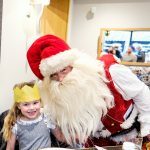 Join us and Santa for breakfast – all children will receive a gift from the man himself. 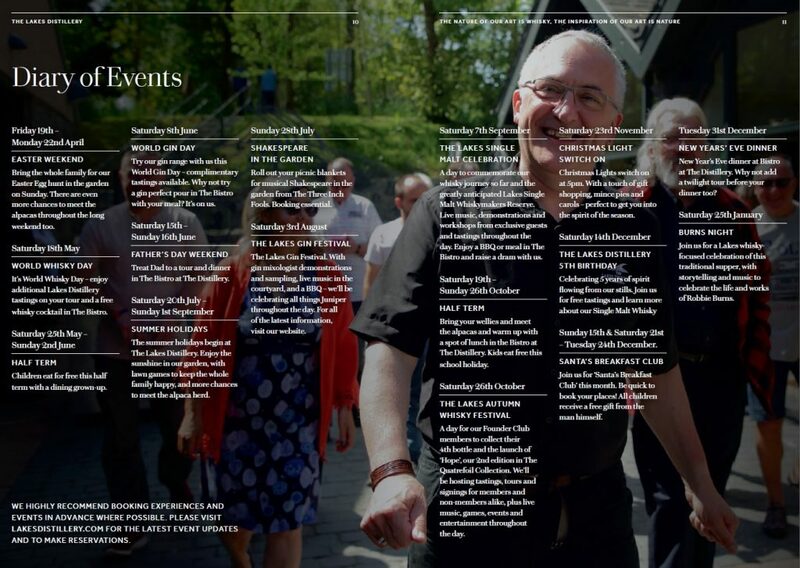 Contact our Events team below now to secure your place.